I finally got to a break in Audio books to listen to your ROTS commentary. What is with your group of young republicans shouting down the slightest hint of politics? Weirdly enough, Pigeon is actually a liberal, he just wants to avoid controversy--I explained to him after that episode that no one really cares. Jb is...interesting. We basically have him on because he's very knowledgeable about Star Wars and comics, but he's also a young earth creationist, strong conservative, etc. We don't plan on having him on for most political movies, we just had to make an exception for Star Wars. This week: our first "Intermission"-style episode! What We Watched in 2015: Part I spends most of its time covering this year's releases, from the good (Mad Max, Inside Out, Ex Machina, Hannibal, Daredevil) to the bad (Avengers: Age of Ultron, Terminator: Genisys) to the contested (Inherent Vice). We also briefly delve into past releases that we saw for the first time this year (The Babadook, Blue Is the Warmest Colour, etc.). It's certainly the most fun we've had with an episode so far. 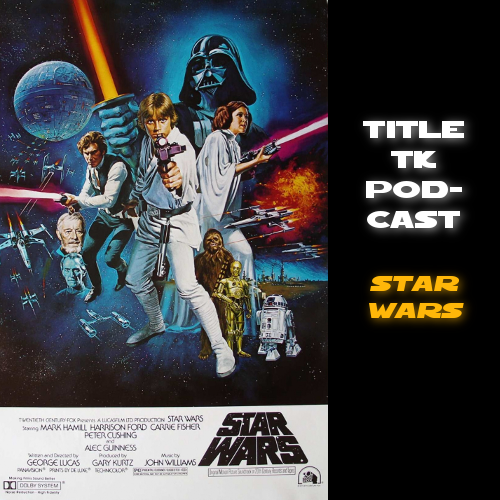 Next week will see the release of the second episode we recorded yesterday: the first of three planned episodes devoted to the leadup to The Force Awakens. We cover Comic-Con, speculate a bit, and in general just nerd all over the place. The first of a three-part series, Countdown to The Force Awakens Part I: A New Hype. We discuss Comic-Con footage, Rogue One, the Han Solo spinoff, and throw some speculations out there. Mostly spoiler-free, though we discuss known EU material and speculate based on some rumors. This one got a little messy. We Need to Talk About Marvel sees the super-gloves come off as the five of us sit down for a debate we've been wanting to have for years. The questions at hand: is Marvel good or bad in terms of overall cinematic quality? More important, is it detrimental to the film industry? Nate and Graham are on the attack, Jb and Pigeon are on the defense, and Jimmy is the in-between influence trying to keep us all sane. We're going to be gone for a bit over three weeks due to college recommencing for all of our main contributors. When we return, it'll most likely be with an episode discussing—finally—the full theatrical trailer for The Force Awakens. See you on the other side! We were meant to resume regular commentaries with Pulp Fiction, but the recording of that one had numerous technical difficulties that we couldn't justify releasing in a proper episode. 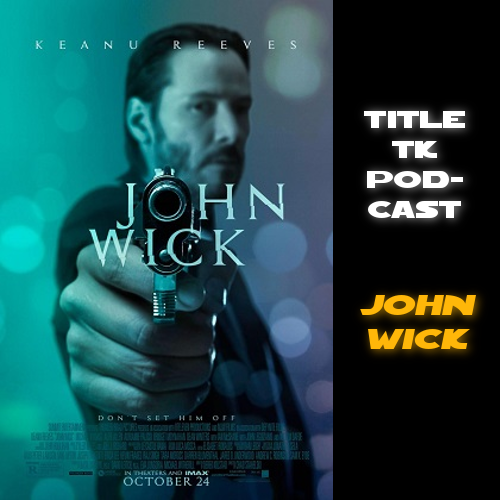 I'll be compiling the best bits and pieces of it that were salvageable into a mini-episode, but in its place we have the Jb-curated John Wick! 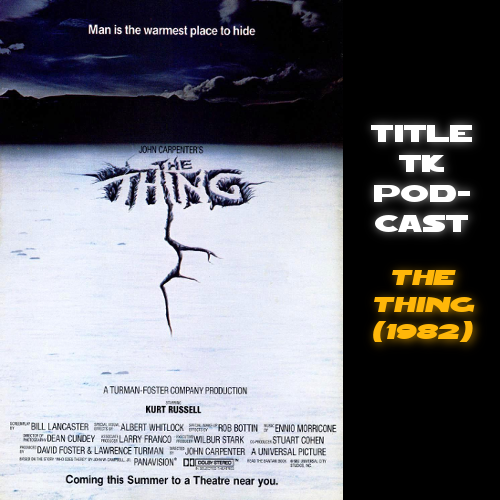 It was an interesting movie to commentate on, as it's hard to put a finger on its quality; to quote the episode description, it's a mix of awesome and half-baked. We try to keep a balance between applauding the great and calling out the questionable, and a fun time is had by all. Next we'll be coming at you with Scary Movie Month; current plan is to do The Thing and The Babadook. This one starts off a little slow—always a problem when the movie that's being commentated on is particularly good—but picks up just before the fake viscera starts flying. In between bouts of waxing eloquent on the philosophy of horror, it turns into an attempt at an impossible task: deciphering who's assimilated when. Scary Movie Month continues next time with The Babadook. Man, it was a blast to talk about a good Star Wars movie. 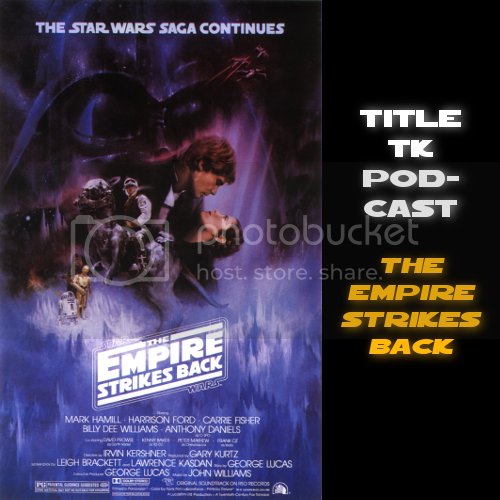 The Star Wars saga continues in glorious 4:3 (thanks, George) with The Empire Strikes Back. Many thanks to guest stars Brenna and Christian for showing up last-minute to replace Nate and Jb and doing a stellar job. Revenge of the Jedi (we did a thing! ), in which we go out with a bang and Nate has a stroke. (If you never listen to anything else we've done on the show please skip to the Home One battle plan scene on this episode—I've never laughed so hard in my life). So with everyone's schedules getting increasingly frantic (seniors in college), we've decided to call a halt to regular operations. This was always meant to be a fun thing, and we didn't want it to become a burden, so we're ceasing biweekly episodes for now. We'll still put out content—Jb needs to hate on Spider-Man 3, Nate needs to get drunk while watching The Room, and we most definitely need to talk The Force Awakens and all the other movies that came out in the latter half of 2015—but it'll be whenever we have the time to do it at leisure rather than on a biweekly basis. Thanks so much to all of you who took the time to listen! Your support meant everything, and knowing we had an audience to do this for was wonderful. And, of course, thanks so much to the DiF crew for inspiring us to do this in the first place. We had some laughs, had some fights, and put out several episodes we're rather pleased with. Until next episode, may the Force be with you all! Oh, look! A new episode! Curious as to why you chose revenge of the Jedi? It was, to my knowledge, never released using that title. I get that it's retro and "cool", but it's never, apart from one trailer and some posters, been call that? Oh wow, I totally missed that people had been posting in this thread. Hi! Re: Revenge, it was basically just a dumb joke. 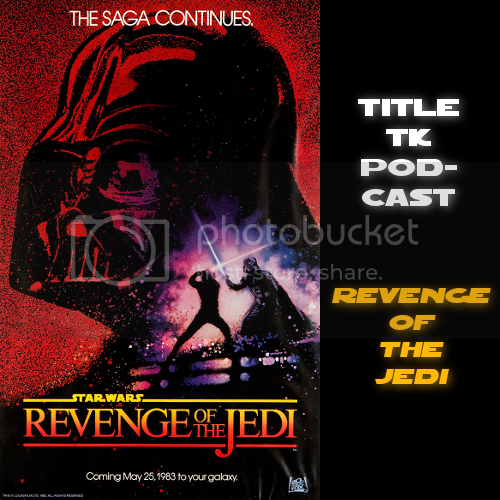 We were doing the theatrical editons of each OT film, and we insisted that that damn Lucas can't revise history by changing the title to "Return."